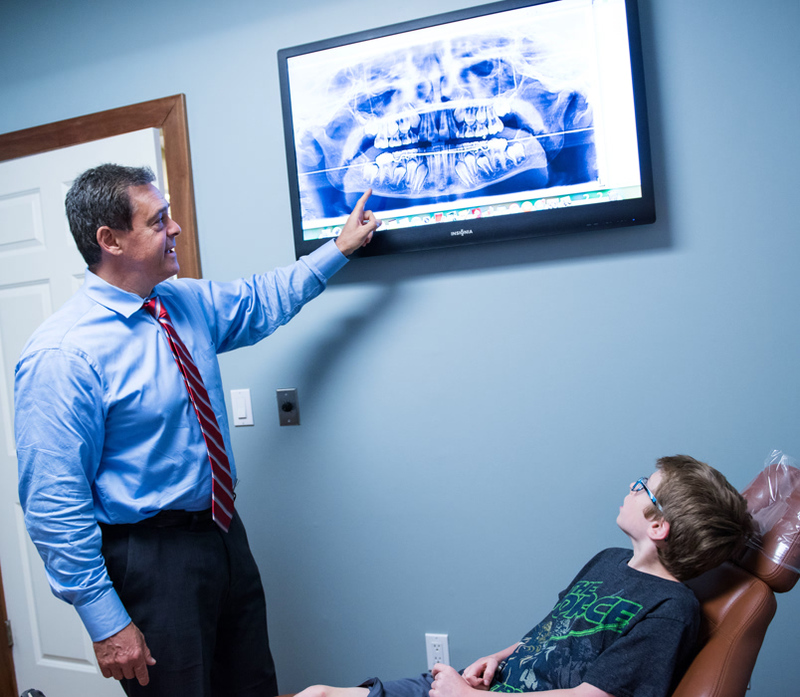 The American Association of Orthodontists recommends an orthodontic evaluation at age 7. 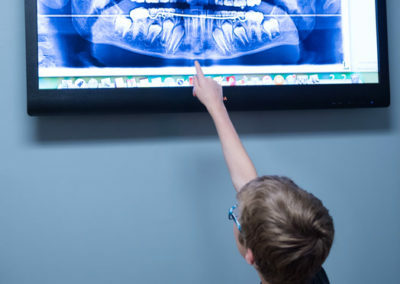 At the initial orthodontic evaluation, digital x-rays which have minimal radiation, and photographs of the teeth and face are generally taken at no cost. 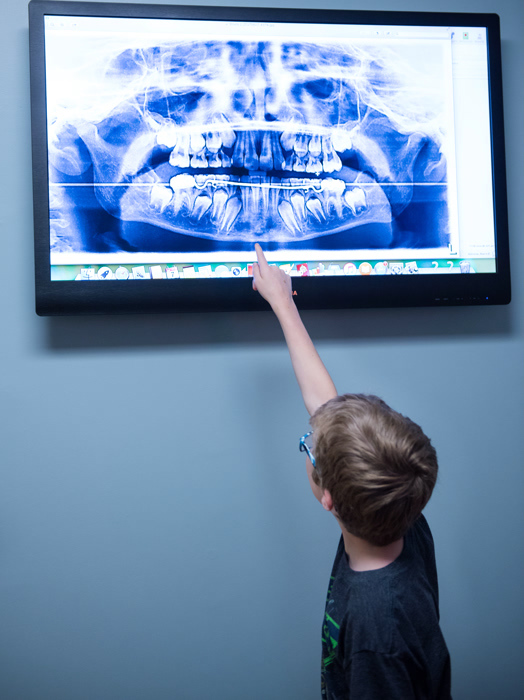 After examining your child and projecting the photos and x-rays on a large screen that you can easily see, a recommendation will be made. 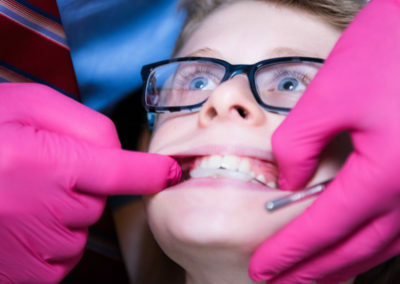 This could be to await further exfoliation and eruption of the teeth or to begin treatment for a specific issue such as crowding, overbite, excessive overjet, a crossbite or a facial growth and development issue such as an underbite for example. 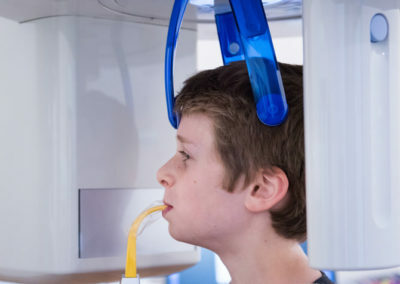 You and your child will have as much time as you need to ask questions and discuss options. 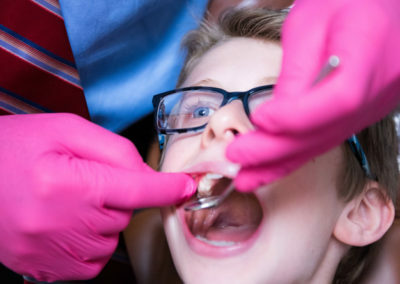 Early orthodontic treatment often improves the prognosis of the teeth as they erupt, help jaw growth issues and results in a decreased likelihood for the need to have permanent teeth removed. 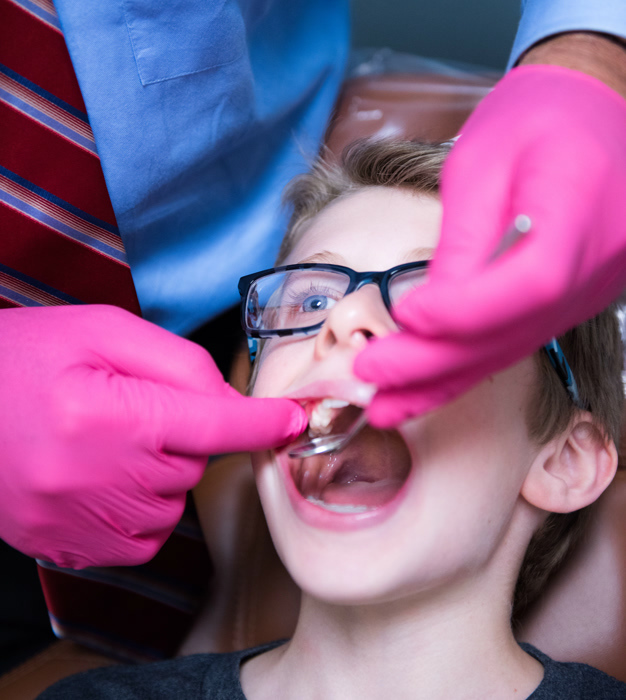 A huge benefit of Sutton Kids Dental is that Drs.Kiang and Gordon work collaboratively and share pertinent information to more efficiently manage our patients dental care. 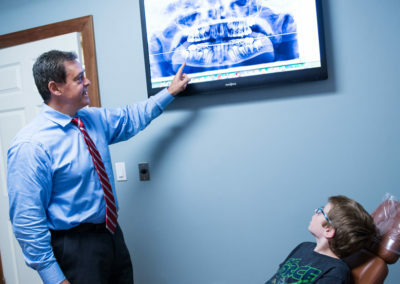 We use the latest techniques and materials for our orthodontic treatment. 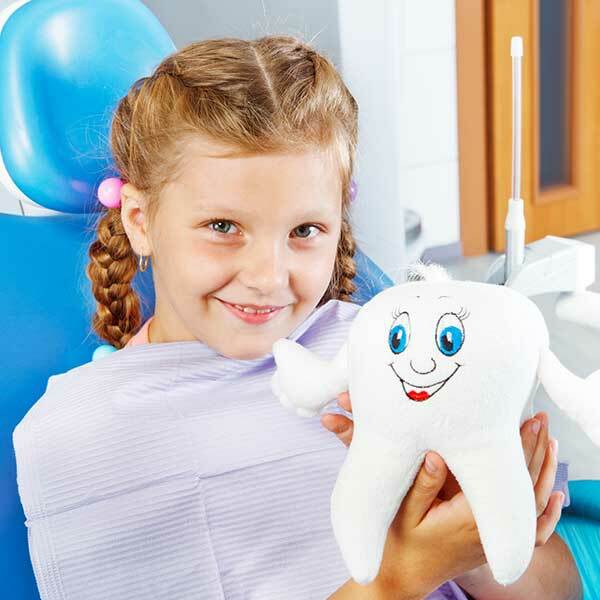 This includes digital impressions where no ‘gaggy goop’ is used! 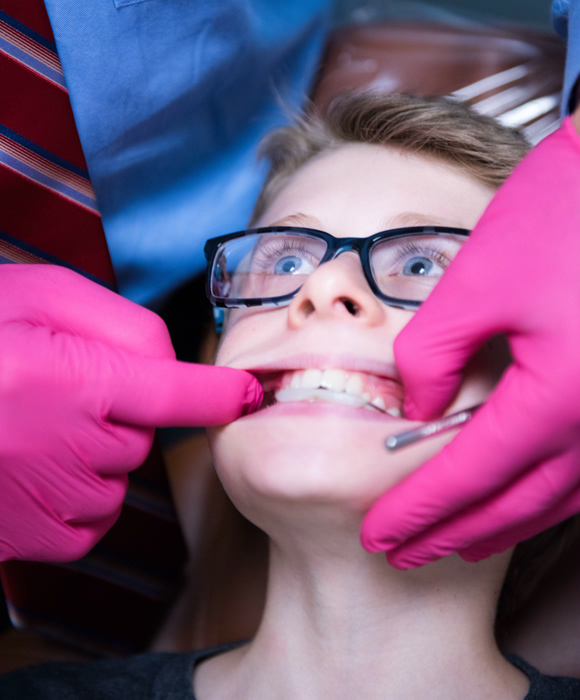 We also offer clear, tooth colored and metal braces as well as ‘invisible braces’ as Dr Gordon is an Invisalign Premier provider. 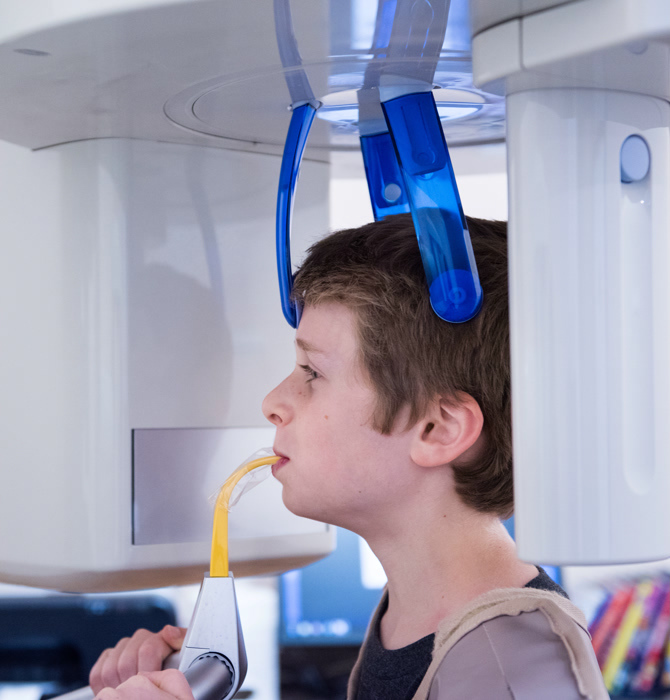 Our treatments often take less time than ‘average’ as we offer accelerated orthodontics such as Propel and Acceledent.